A sad sight – you are laboring away at your desk, holding off on eating lunch, and you finally get up to get a snack but your office has virtually no or limited options. 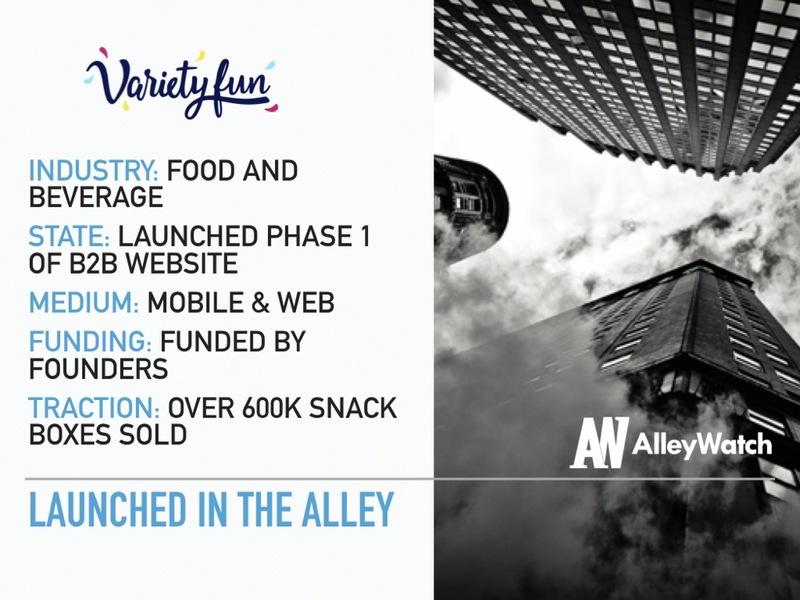 Variety Fun changes that with its snack subscription service for offices. The service is partnered with over 500 snack brands – ranging from companies that produce classic snacks to the one that provide the healthiest of all options. Thus far, it has been a hit with offices around NYC, catering to the palette of even the pickiest snacker. Snacking is a serious business as Variety Fun expects to do at least $18M in sales for 2018. 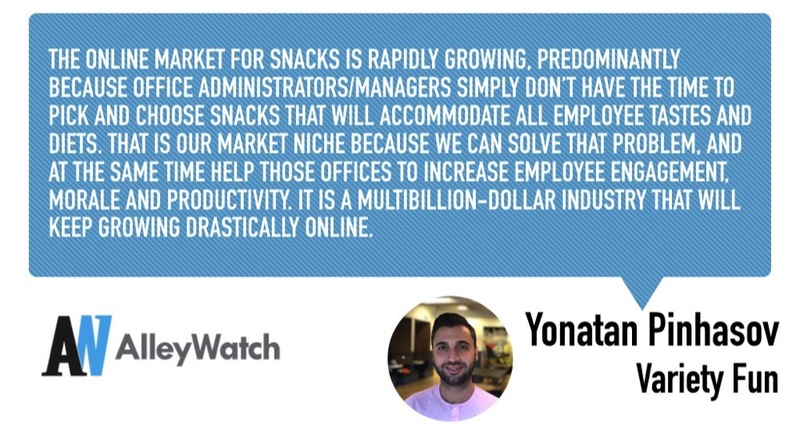 AlleyWatch chatted with CEO Yonatan Pinhasov to discuss the nuances of creating a snack subscription service and what creates the ultimate snack selection! Tell us about the product or service that Variety Fun offers. Variety Fun is a snack subscription service for offices that provides our customers with the best value on a wide assortment of everyone’s favorite snacks. By partnering with over 500 brands of classic and healthy options, we make office culture thrive, boosting morale and increasing staff engagement one snack at a time. How is Variety Fun different? We are a company for everyone! We can accommodate the snack needs and tastes of any office. Our group of partners is so widespread that we pull from a large network to provide snacks for everyone, from traditional to vegan and keto snacks, we have them all! What market does Variety Fun target and how big is it? 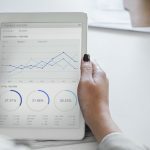 The online market for snacks is rapidly growing, predominantly because office administrators/managers simply don’t have the time to pick and choose snacks that will accommodate all employee tastes and diets. That is our market niche because we can solve that problem, and at the same time help those offices to increase employee engagement, morale and productivity. It is a multibillion-dollar industry that will keep growing drastically online. The first, and most fundamental factor is hard work. We started with a very small investment ($165K) and grew our business to $12M in 2017. The other main reason behind our success—besides hard work—is positivity. We like to try a lot of different partnerships and services because there will always be something that will work for us. What inspired the start of Variety Fun? Having three partners with different skills and opinions, we understood variety is the missing link. We had an idea to create variety packs of snacks, catered to all tastes, and it proved to be an immediate success. Do you plan on going the venture route to fuel further expansion? As of now, we use all our profits and reinvest it back into Variety Fun. We built our business in a way where we don’t have to rely on investments to keep growing. However, if a large offer came our way, we’d consider it because it would help us grow much faster. Still, we are realistic. We understand that funding can help us achieve our goals and targets much faster, but we have a robust plan in place. We are on our way to do $18-22M in sales for 2018. We hope to be closer to $22M in the near future. Also, we want to add at least 1K new B2B subscribers. Listen to other successful entrepreneurs but understand that not everything that worked for them will necessarily work for you. Managed by Q—they provide hundreds of office services, and we can be the snack provider for all their clients. We think it would be a lucrative partnership. We live here! But, at the same time, it is the best place to target offices simply because New York is such a business hub for a variety of industries. Central Park is my favorite destination for myself and my family.